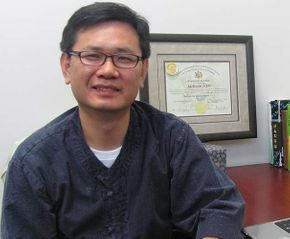 Among many acupuncture techniques and treatment methods, Kim utilizes traditional acupuncture methodologies as well as innovative contemporary approaches. His efficient use of both traditional and modern methodologies gives him higher rates on treatment success at a faster pace. 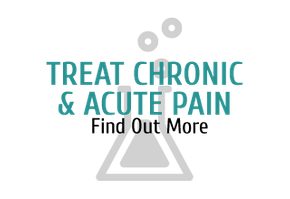 Often, his patients experience dramatic improvement on pain relief within a few sessions. Now, his powerful and effective treatments are also offered in needle-free therapies for those who prefer this option. 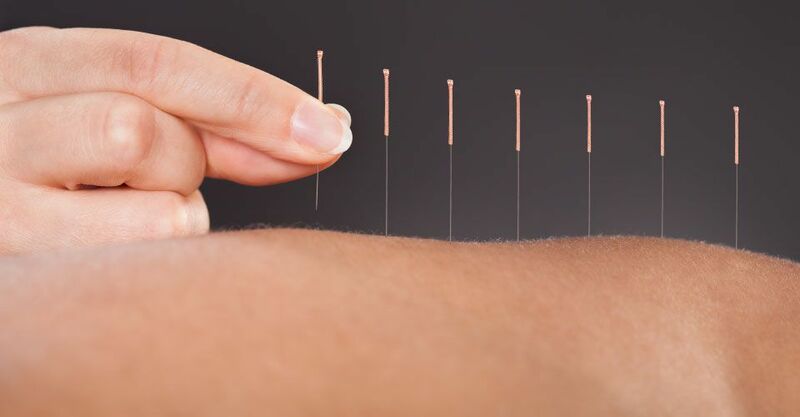 Learn more about our needle-free acupuncture treatments—call our Langley clinic! Unlike conventional medicine, which focuses on treating disease at the symptomatic level, Jae emphasizes treating the disease at the root cause level and improving your health. For that reason, you can be assured of receiving only the finest quality treatment through Jae's knowledgeable and finest care. His effective use of traditional acupuncture therapies and modern acupuncture technology provides you with instant relief from pain and long lasting results that bring your health back to balance.